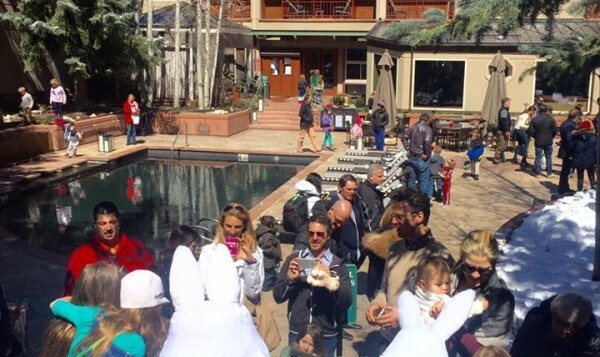 Guests hopped on over to The Nell for Easter Sunday on March 27. 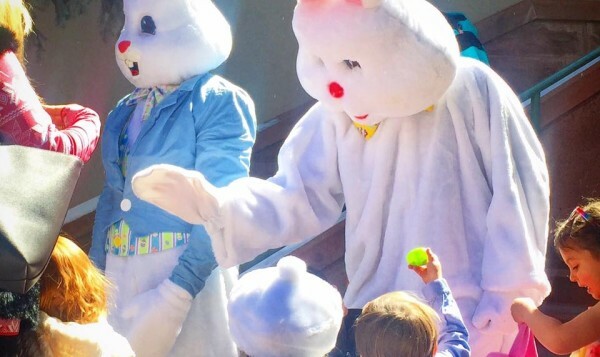 Element 47 offered brunch from 11:30 am with an expanded buffet featuring carving stations, made-to-order omelets by Fredy and his team, fresh pastries and fruit, a juice and smoothie bar and more. 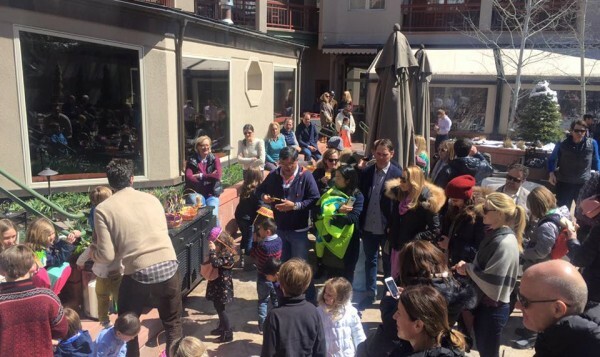 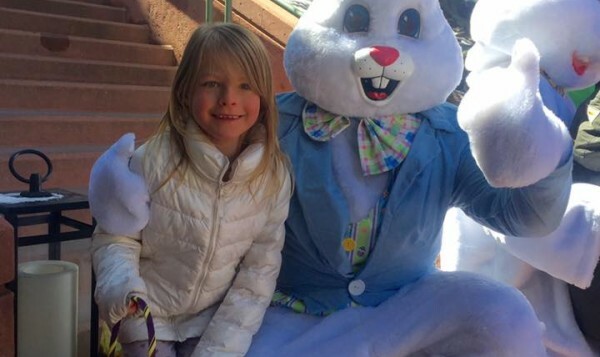 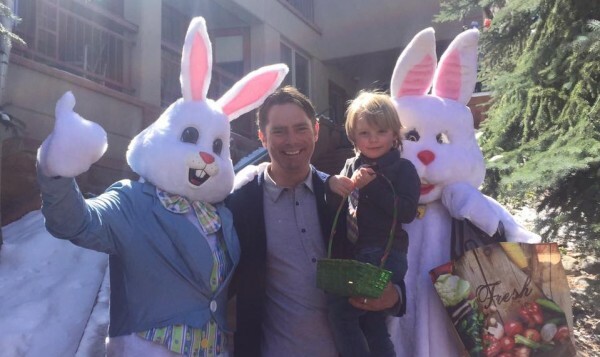 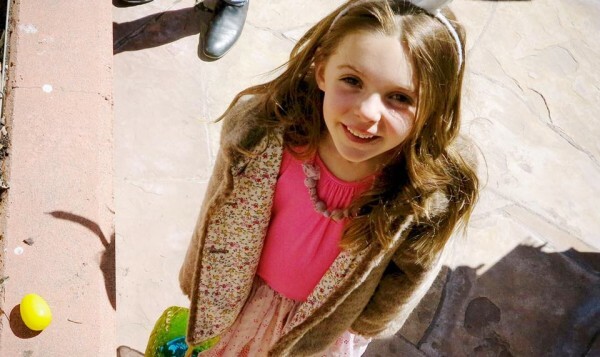 At 1 pm, the younger set gathered in the courtyard for an Easter Egg Hunt for hotel and brunch guests with a special appearance from the Easter Bunny who brought along his cousin as a special surprise. 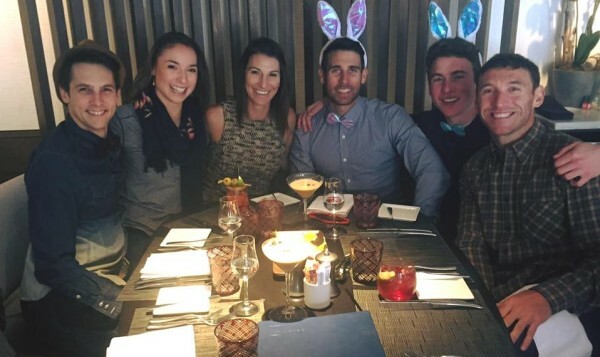 In the evening, Easter Dinner began at 6 pm with a chef’s menu featuring spring asparagus salad; house extruded strozzapreti with Hawaiian crab, peas, green garlic; rack of lamb with charred spring onions, morels and popcorn for dessert – white chocolate, caramel cheesecake and Champagne. 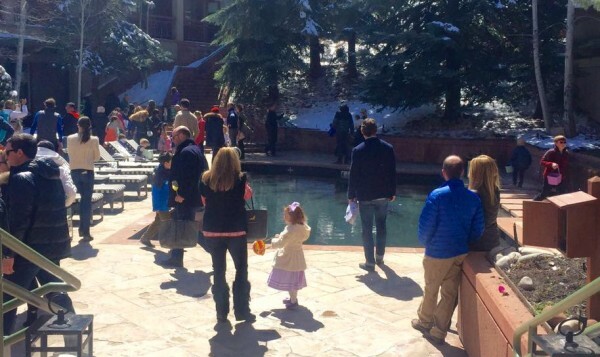 For reservations and more information about special events at element 47, call 970.920.6330.